Whether you love it or loathe it, Halloween is more and more of a thing in Australia. 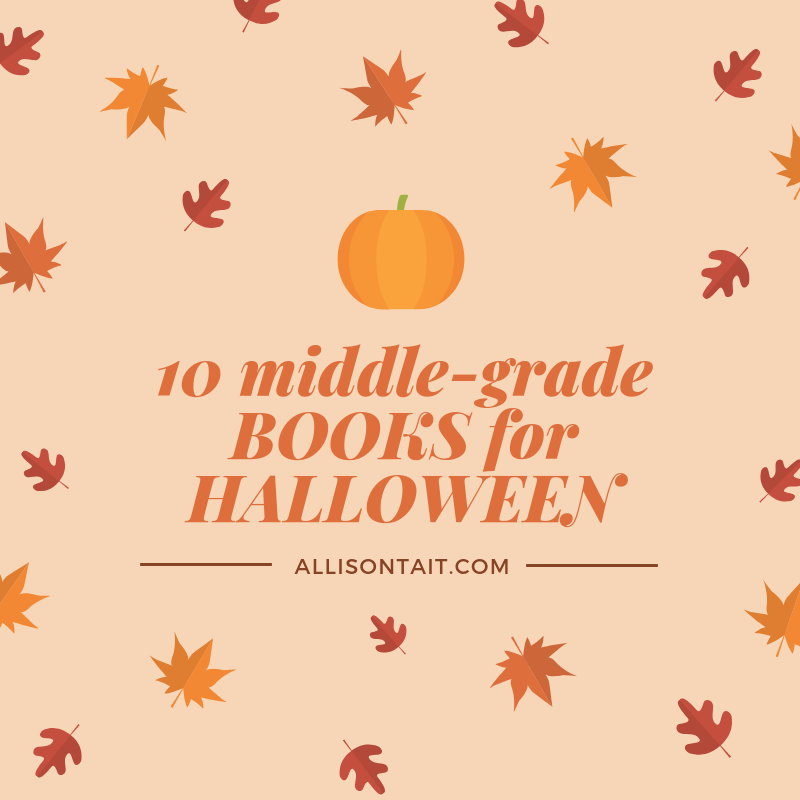 With that in mind, fabulous Australian writer (and lover of all things spooky) Allison Rushby, author of two fabulous ‘spooky, not scary’ books for middle-grade readers, had come up with a list of books to suit. Boo! How do you take your scares? Ten scary/spooky Middle Grade reads for Halloween. How scary is scary? Well, it’s hard to say. Some readers are more than happy to romp through a literary graveyard before bedtime and go straight to sleep, while others will need to keep the lights on for weeks after reading about things that go bump in the night. I’ve now released two books with supernatural elements – The Turnkey and The Mulberry Tree. With ghosts and graveyards galore and evil trees that steal away little girls on the eve of their eleventh birthday, both books certainly have their fair share of creep. Surprisingly, however, the top comment I receive from teacher librarians is that they love that my books are “spooky, not scary” and that they’re happy to hand them over to Middle Grade readers looking for a safe bedtime thrill. While it’s good to know I’m not sending small children to bed scared witless, there are also those other readers. The ones who love nothing more than to scare themselves wide-eyed silly. The more ghoulish and gruesome the tale, the better these readers will like it. So, with Halloween on the horizon, I thought it might be a great time to offer both sorts of readers five book suggestions each. A ghostly tale of an old house with resident ghosts, but one wrapped up in a warm and loving family that kids will feel safe in. Celeste takes a trip to China to visit her grandmother, Por Por, and finds out she comes from a family of ghosthunters. Lots of exciting action distracts from the scary (but not too scary!) ghosts. Serafina is a girl with a secret that not even she knows. With a super-interesting mansion to investigate and new friends to make, this is a story that has just the right amount of thrills. Living in an abandoned cemetery, lonely Magrit has only Master Puppet (fashioned from rubbish) for a friend. Magrit is definitely creepy, but also full of light, heart and hope. A chilly winter mystery set in a haunted smuggler’s inn. Steve has problems. His house has a wasp nest and his newborn brother is sick and his parents are worried. 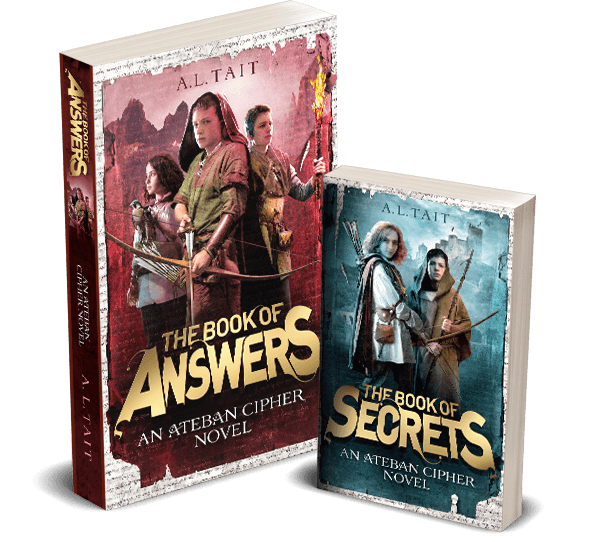 Then the wasp queen invades his dreams and offers him a deal … This is an intense and terrifying read that is only for the bravest of readers of any age! Three words: buttons for eyes. Great Britain is in the grips of something they call “the Problem” (a ghost epidemic). Lucy joins a ghost hunting agency and we’re off on a whole series of ghostly adventures. A dark and disturbing tale of good and evil, expect to wake and see the Night Gardener’s muddy footsteps on your floors! Clara is trapped by her heart condition in a mansion complete with an aviary full of scary, squawking birds. When old secrets are revealed, Clara starts to realise the birds are trying to tell her something. 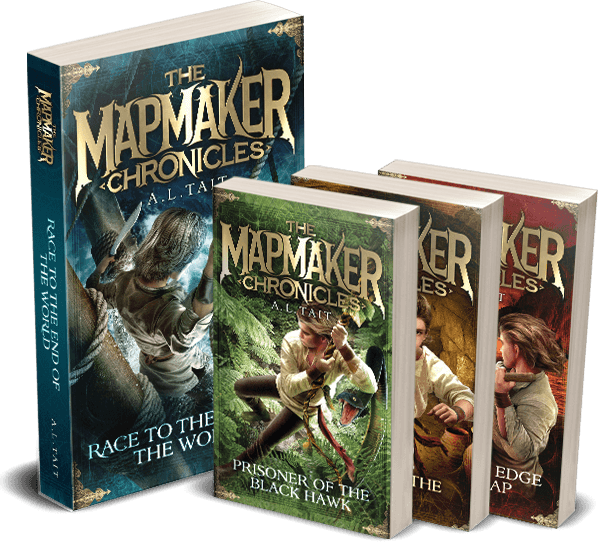 Allison Rushby is the author of more than 20 books, including four YA novels and eight Middle Grade novels. 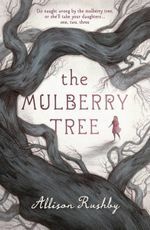 Her latest novel, The Mulberry Tree, falls firmly into the spooky, not scary, category. You can find her on Facebook and Twitter.